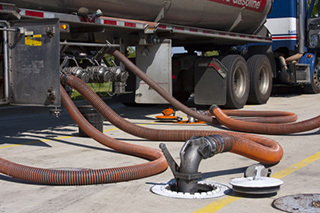 Our team can drain & remove any unwanted fuel from your tanks. 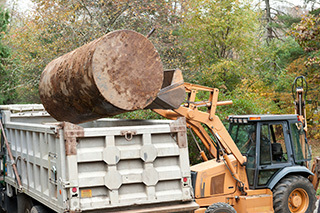 Looking to have your old heating oil storage tank removed and environmentally recycled? Our trained team can drain waste fuel from your site from both above and below heating oil storage tanks. We also offer professional heating oil removal services, whatever your needs. Our domestic fuel & oil drain service allows you to upgrade to newer, more efficient heating oils. If you no longer require a domestic fuel or heating oil tank we can take care of the whole process, including fuel drain and disposal. We can handle any of your commercial fuel removal needs, including from fuel tanks or industrial equipment. Our team has many years’ total experience in a wide range of fuel and oil removal services. We know how complex removing storage tanks can be. We understand the risks of work with hazardous services. We try to make the process as easy as possible for you.